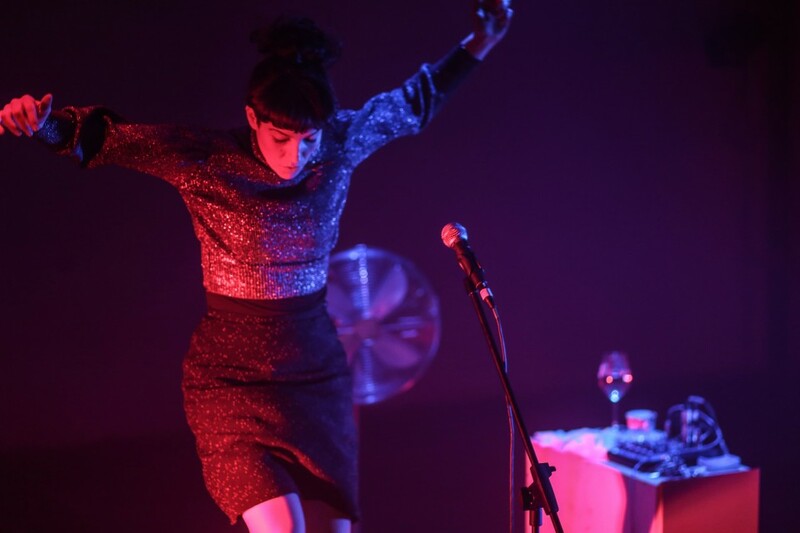 The Foley Explosion is an immersive storytelling show about Russia; an alternative spy thriller featuring live Foley sound effects and looping technology in sound worlds that conjure a movie in the mind. This solo show brings to life experiences of a year spent in Russia and features disinformation, fake news and cameos from the intelligence community past and present: Edward Snowden, Grigori Rasputin and Alexander Litvinenko. Foley is a technique for creating cinematic sound effects named after sound editor Jack Foley. Used primarily in the film industry, this technique has surprising conventions such as walking in the snow being recreated by treading in sand and manipulating a bag of cornflour in the hand. In The Foley Explosion, Julie Rose Bower produces these sounds live and makes visible a process which is often hidden from public view. 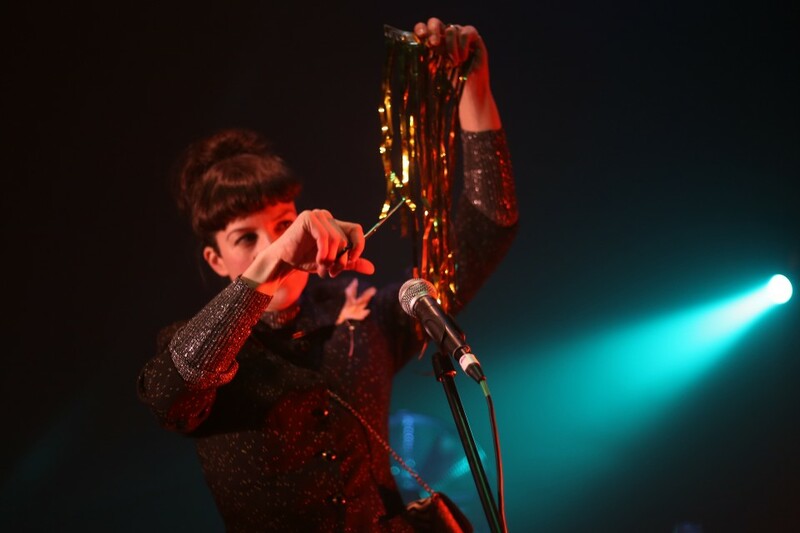 Julie Rose Bower is a Lecoq-trained theatre maker and live artist creating feminist, sound-led performance and installations.